Drum and Bass producers T & Sugah have been on fire lately, and have just given us all an early Christmas present. 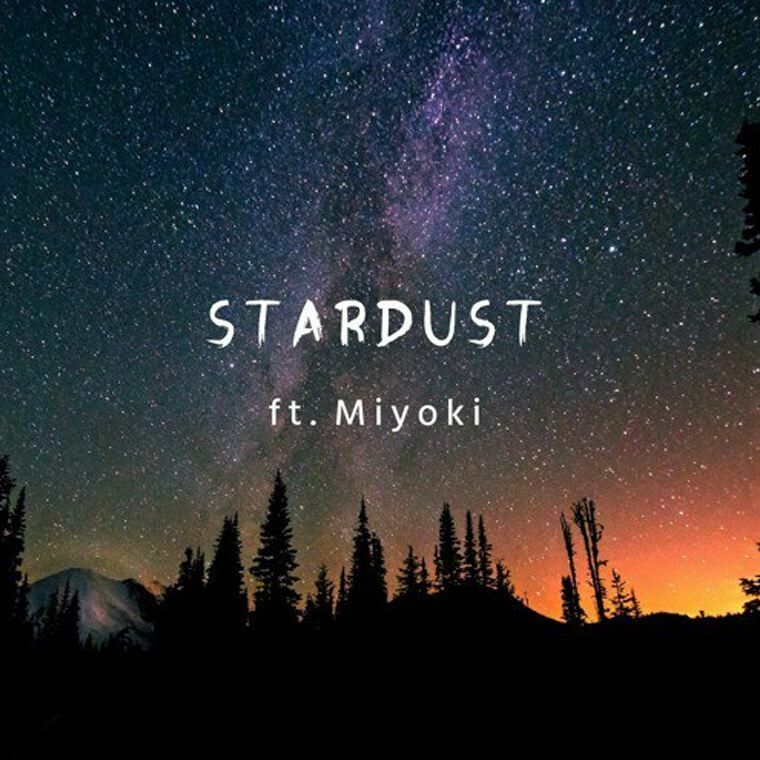 Stardust (a free download) has the divine Miyoki on vocals, and is one of those songs that takes you on a journey. It starts off chilled, before the introduction of Miyoki takes a cinematic turn. The liquid drop is nothing short of perfect, with the bass giving Miyoki a solid foundation to make the song flourish. The breakdown with the piano and strings is a soothing way to take away the vibe of the drop and start again for another round. Stardust is a seriously good song from some seriously underrated producers, so make sure you hit that download link on their Soundcloud and let us know what you think!